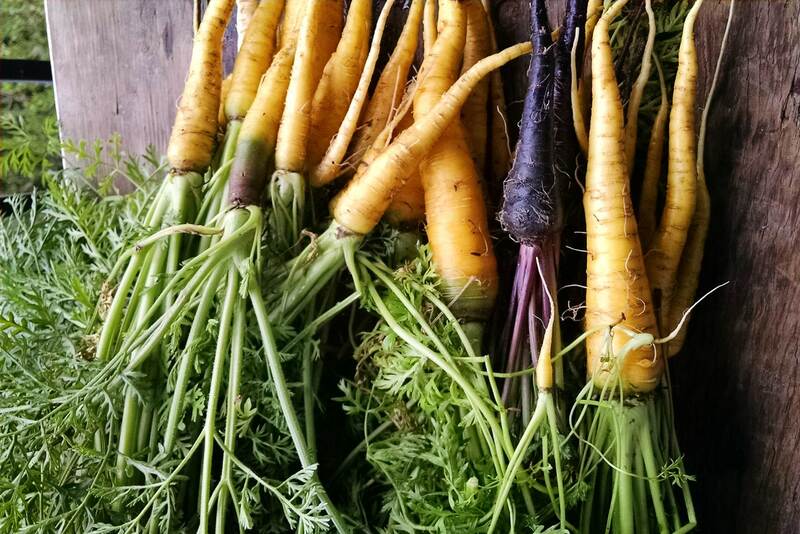 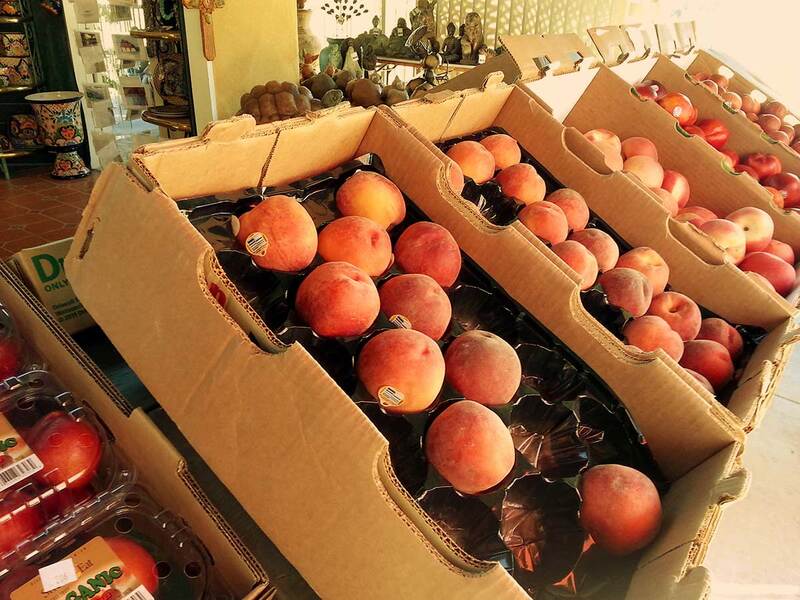 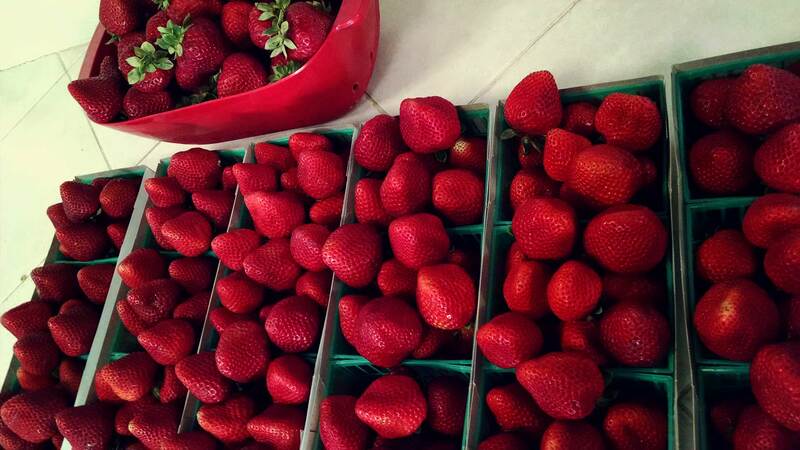 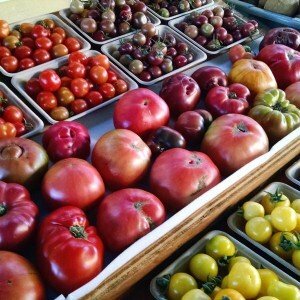 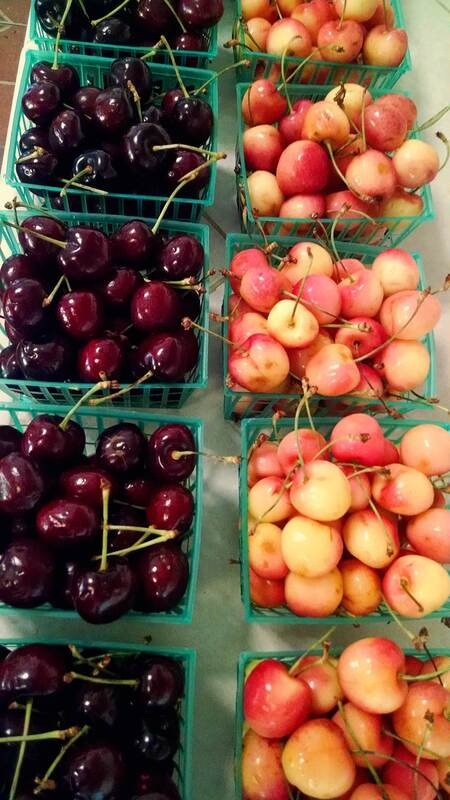 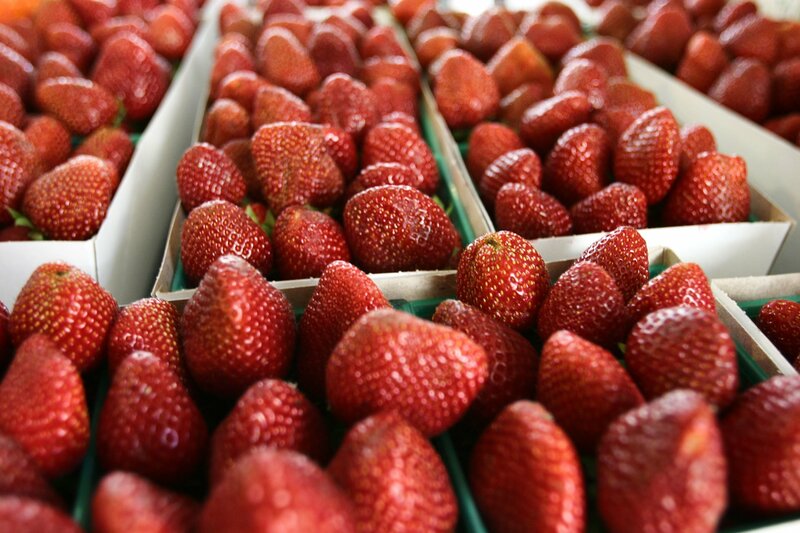 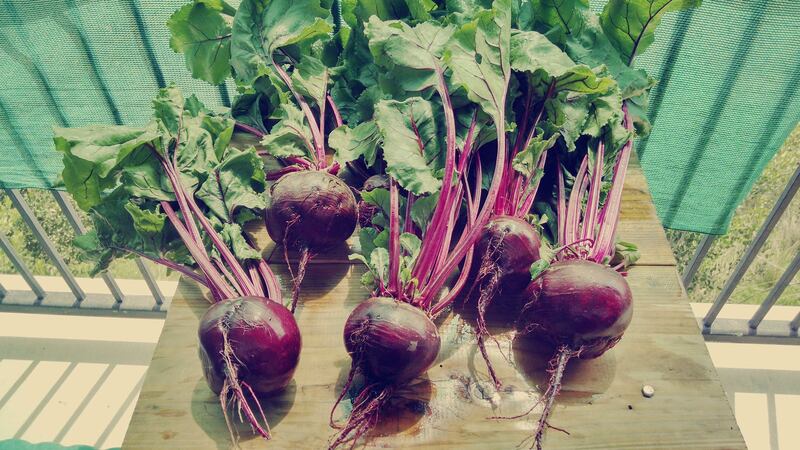 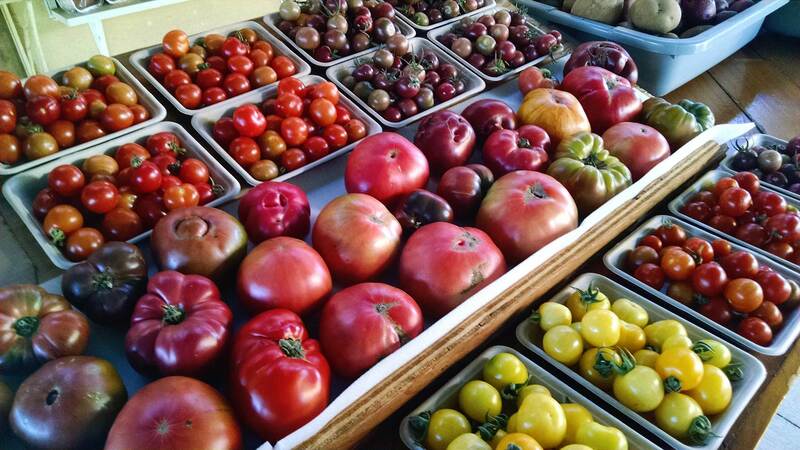 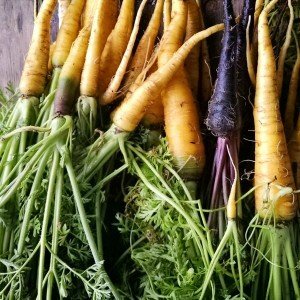 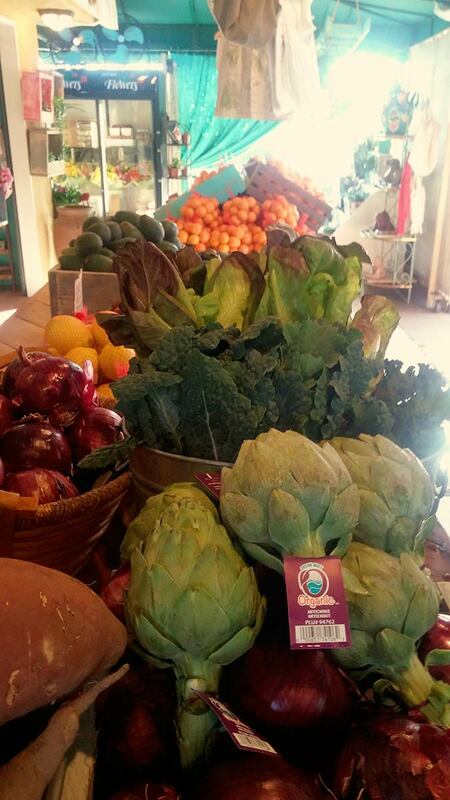 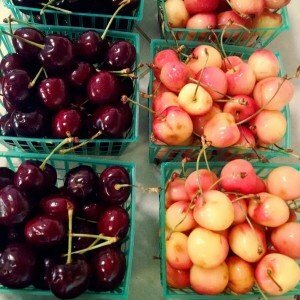 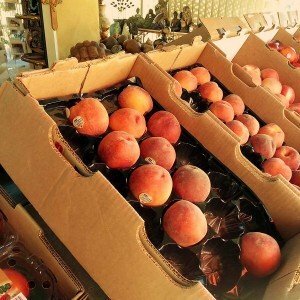 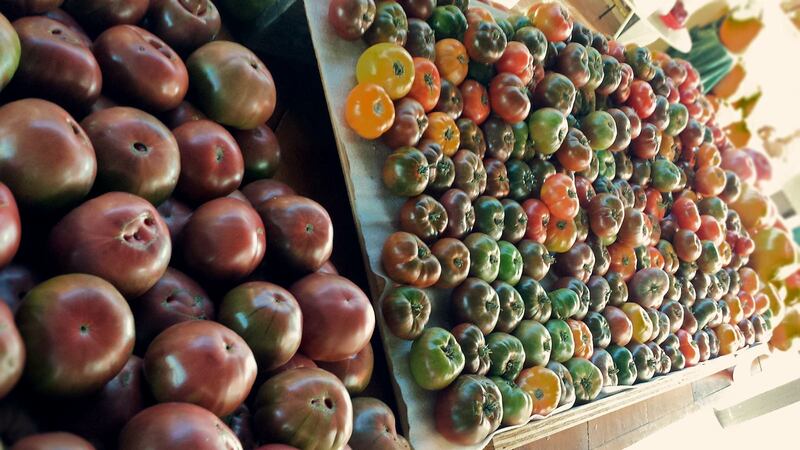 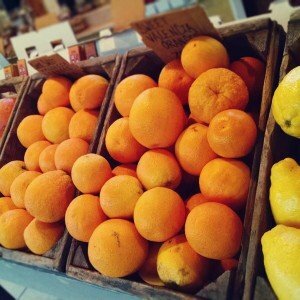 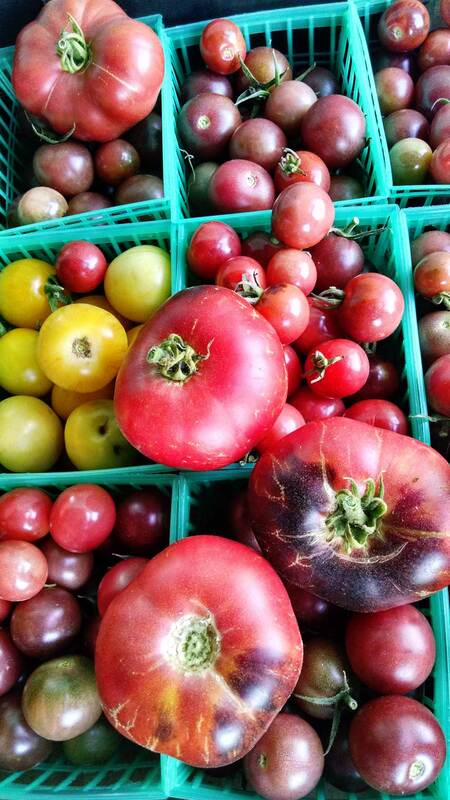 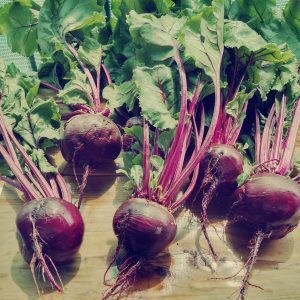 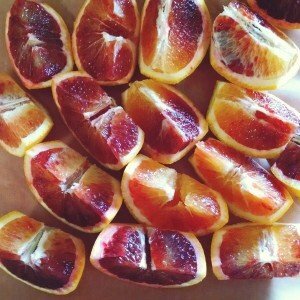 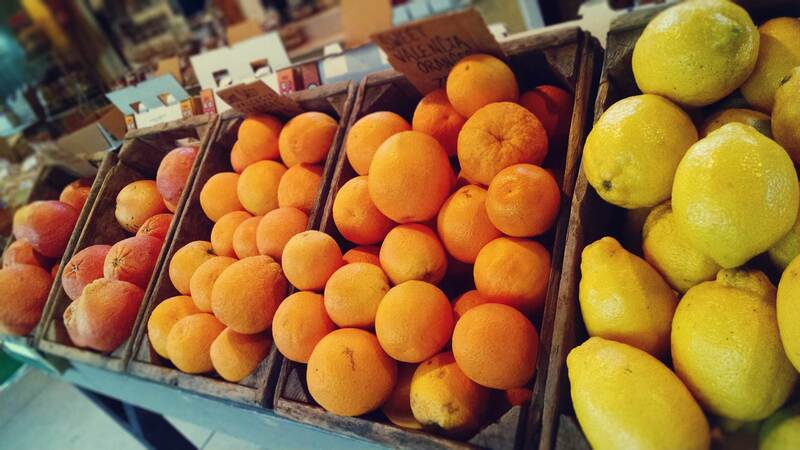 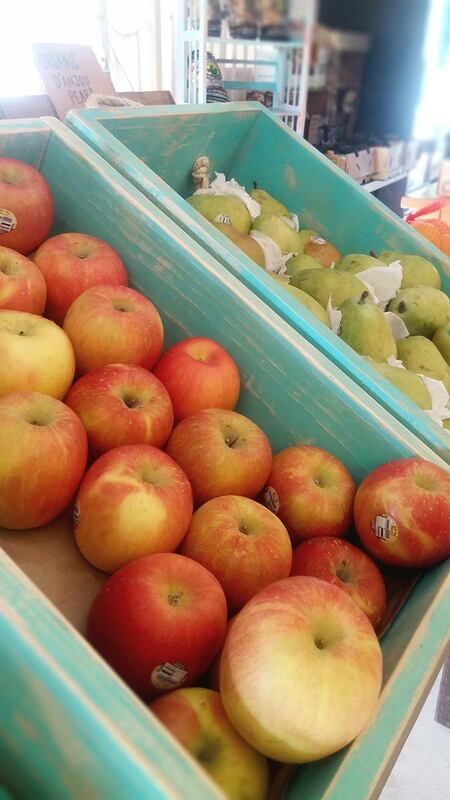 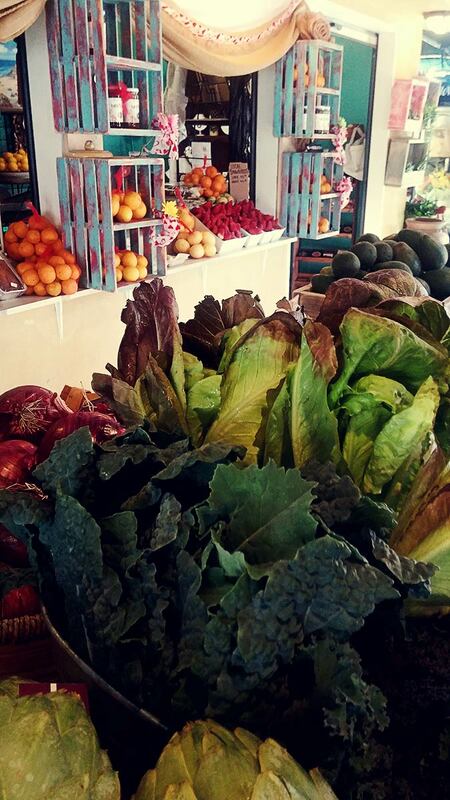 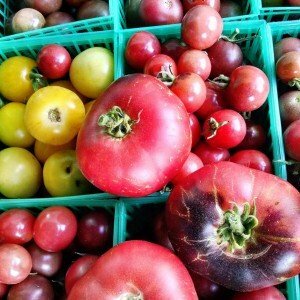 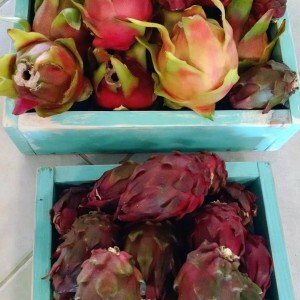 We sell the best, seasonal, local, organic produce fruits & vegetables you can find. 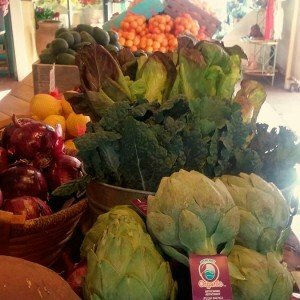 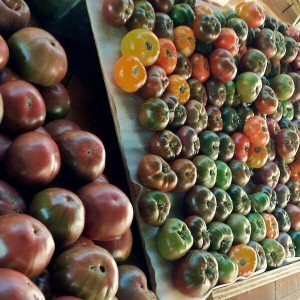 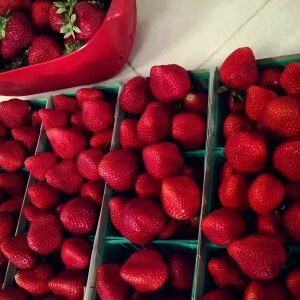 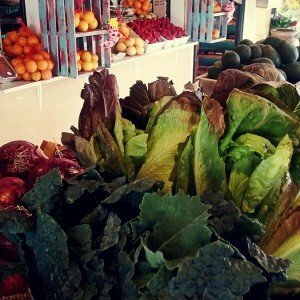 LOCAL STRAWBERRIES, ORGANIC VALENCIA JUICE ORANGES, LOCAL HASS & FUERTE AVOCADOS, LOCALLY GROWN HEIRLOOM TOMATOES, ORGANIC LEMONS & GRAPEFRUIT, AND MORE. 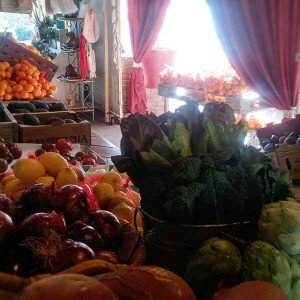 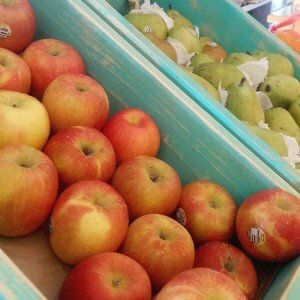 Lemon Twist sells organic produce. 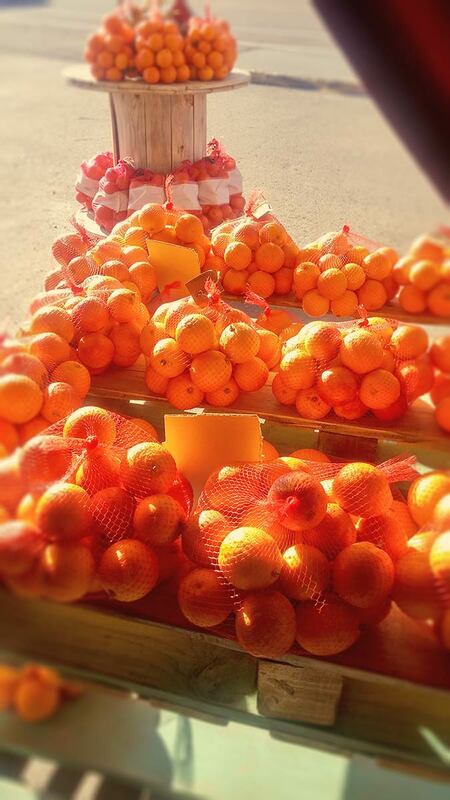 All of the citrus you find in our store in Rancho Santa Fe have been picked from the Orange Groves and Orchard fields at our Ranch in Pauma Valley. 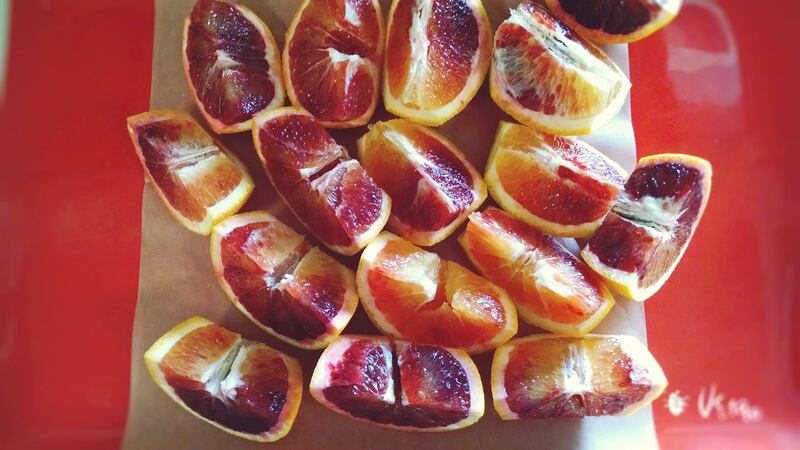 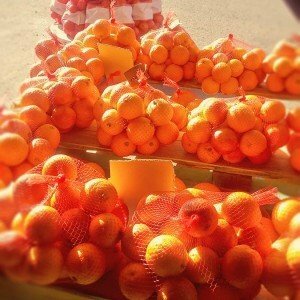 We have: Organic Valencia juice Oranges, Organic Pink Grapefruit, Organic Eureka Lemons & Gold Nugget & Satsuma Seedless Tangerines Organic Fuerte and Hass Avocados. 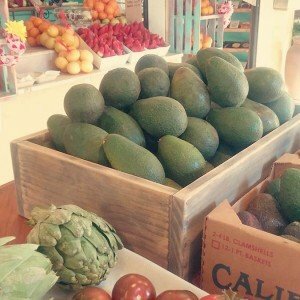 *(We also sell local growers in the Southern California area, too) In the winter we sell locally grown Organic Reed avocados. 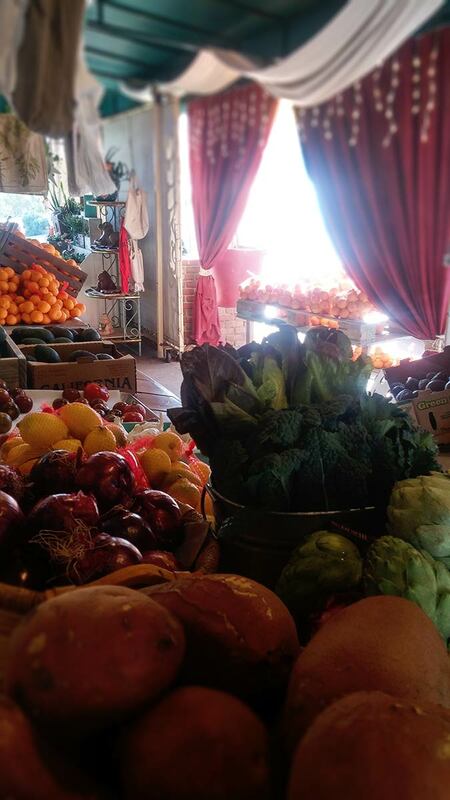 If you have any questions about what we have right now, please call or 858-756-0826 or just come into the store. 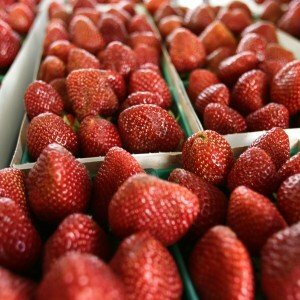 We have these items when they are in season. 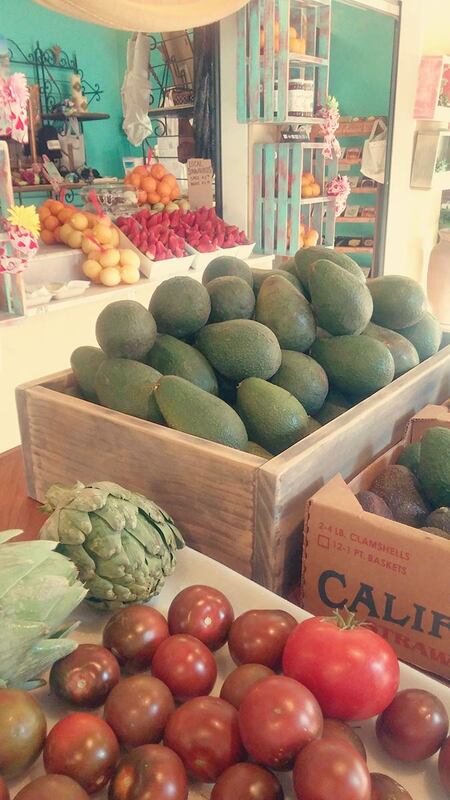 If you have any questions about what we have right now, please call or 858-756-0826 or just come into the store. 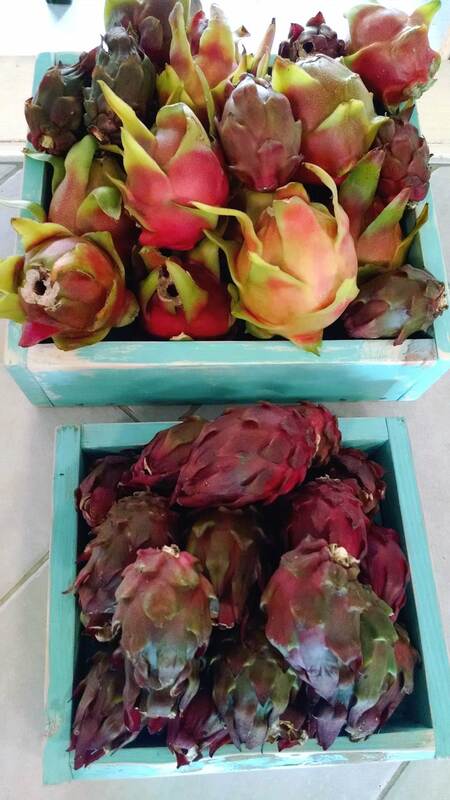 We have these items when they are in season.